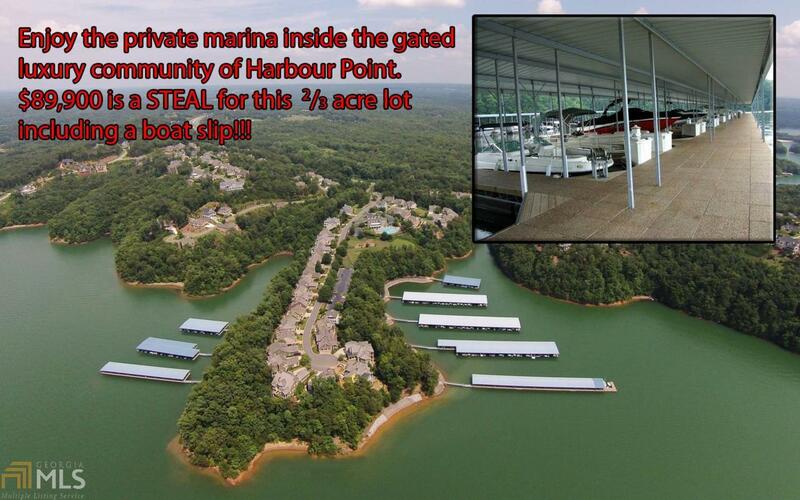 Incredible deal on an awesome lot in Harbour Point waiting for your dream home in a gated lakefront luxury community! Buy now & build later, but have immediate access to the private marina, swim & tennis and clubhouse. 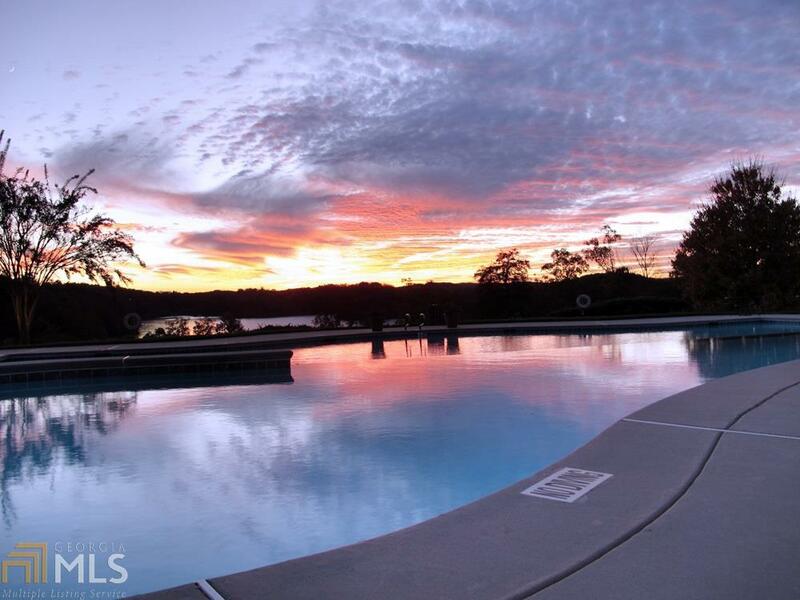 Spectacular amenities draw residents from around the country to experience luxury lake living @Lake Lanier. 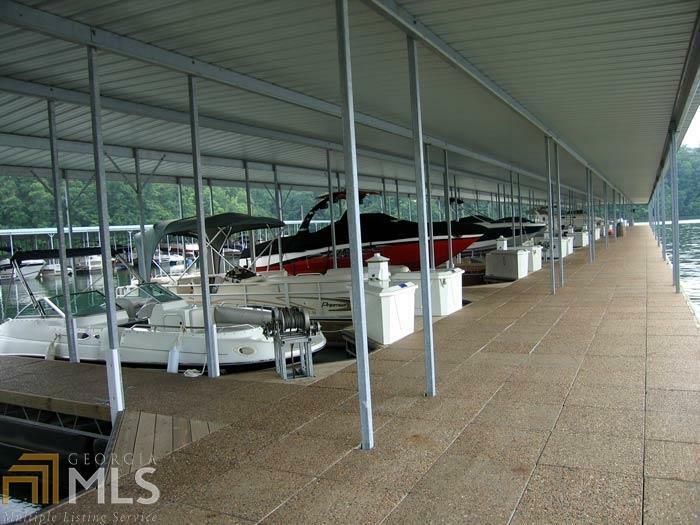 Single slip covered boat slip available in the private marina inside the gated Harbour Point for $45,000. Luxury lake living doesn't get better.